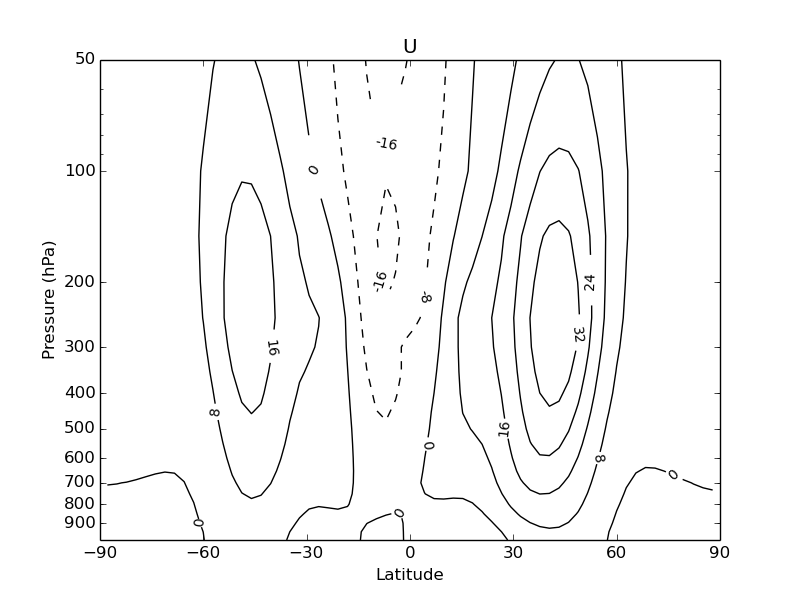 I would like to plot a series of contour lines, but the spacing between where the label is and the line increases higher up the page. I've plotted an example attached. I want no decimal points, hence used fmt, but this seems to change the spacing at different points (Ideally I want around half a centimetre gap between the contour line break and the writing. 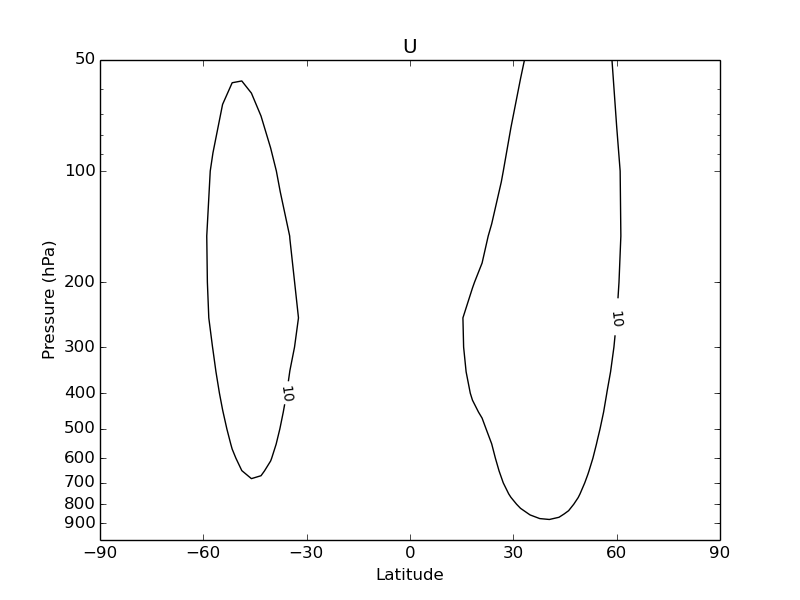 As an aside, I also tried to use the manual locations so it'd plot each label at a certain place, but as there are two seperate contour lines with the same value I'm not sure if this is possible. Thanks! Since you also have chosen a logarithmic scale, and since the increment you specified is constant, matplotlib needs to vary the space between ticks to comply with both your requirements. You will have to make sure you are using the correct base (I simply assumed a base 10), and you will have to find suitable numbers to span your range of values. Not the answer you're looking for? Browse other questions tagged python matplotlib contour or ask your own question.